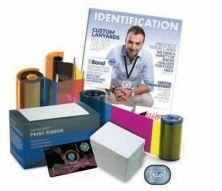  Elliott Data Systems Identity solutions are a vital tool for the variety of businesses they support. 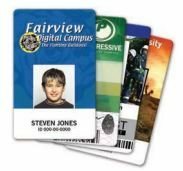 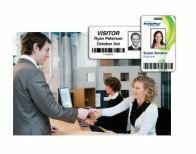 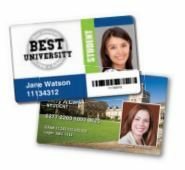 These organizations ensure a secure environment for their employees and visitors through employee ID badges, access control, and visitor management. 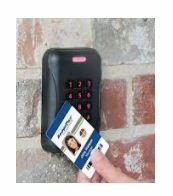 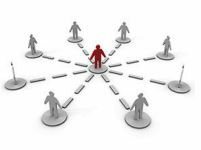 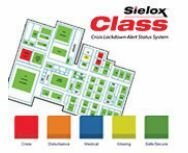 They also improve accountability within their organization using Elliott’s Mobile Solutions® products that allow them to track and manage personnel data, assets and track activity in or out of their facility.